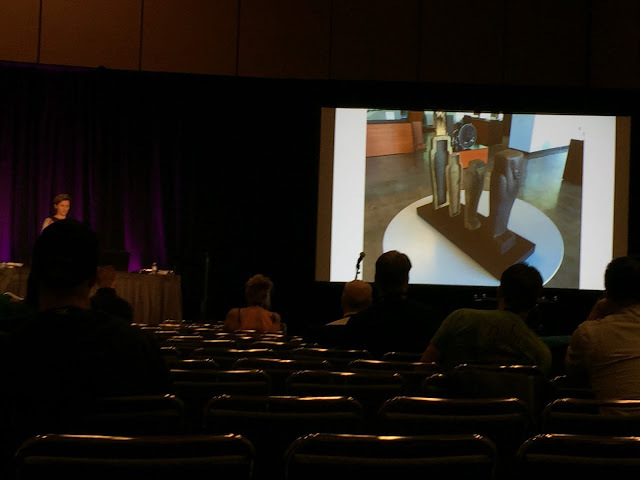 Nerd Stalker visited GDC this year again. 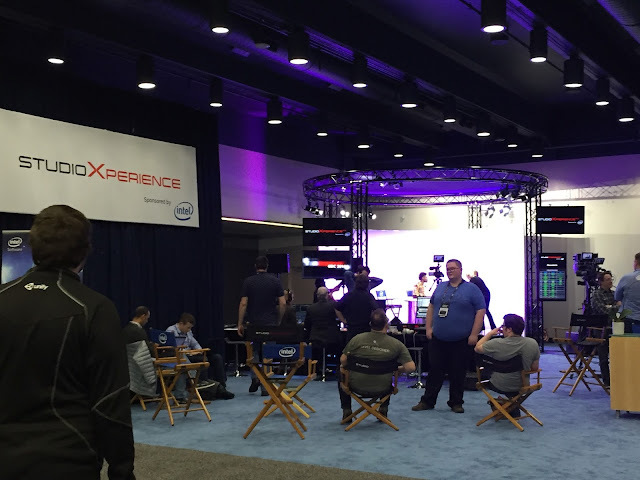 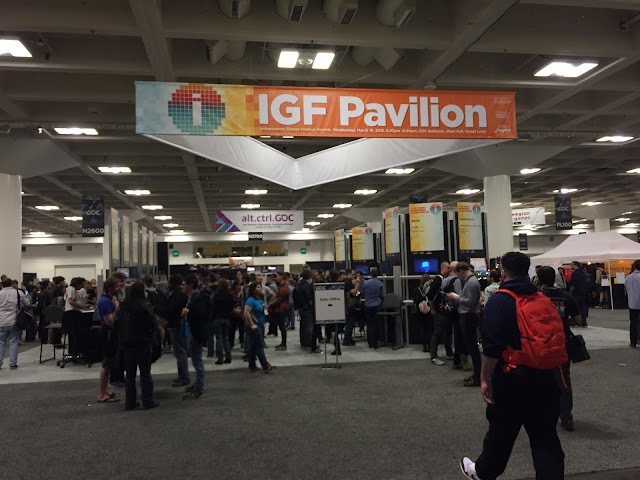 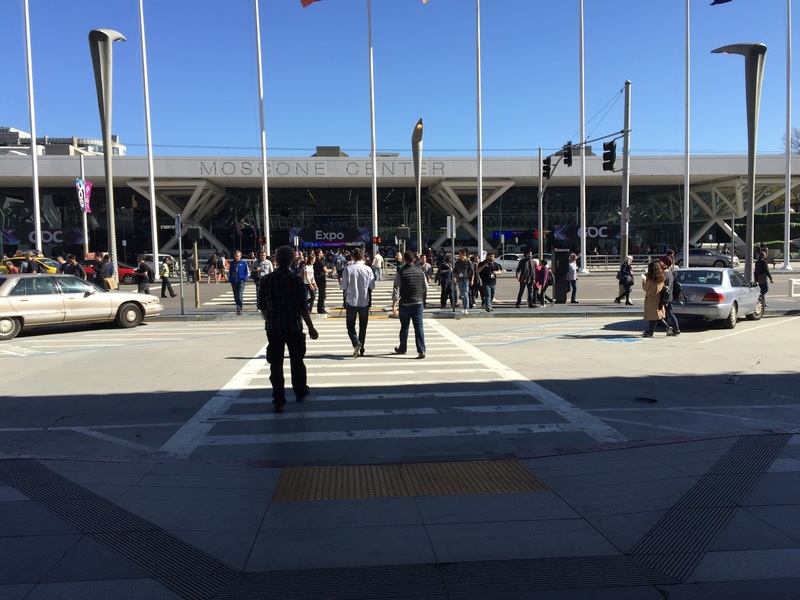 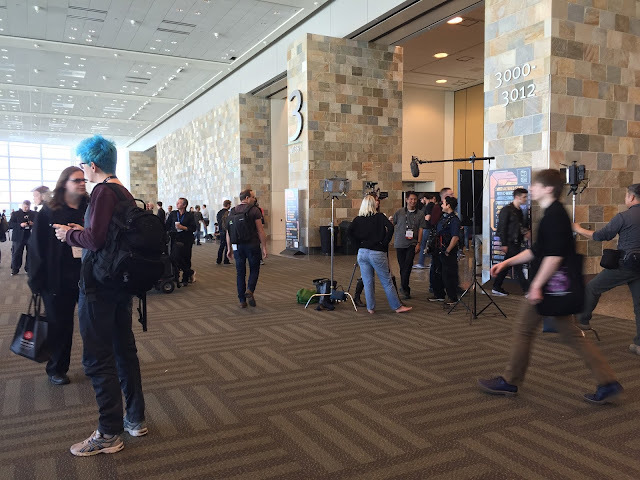 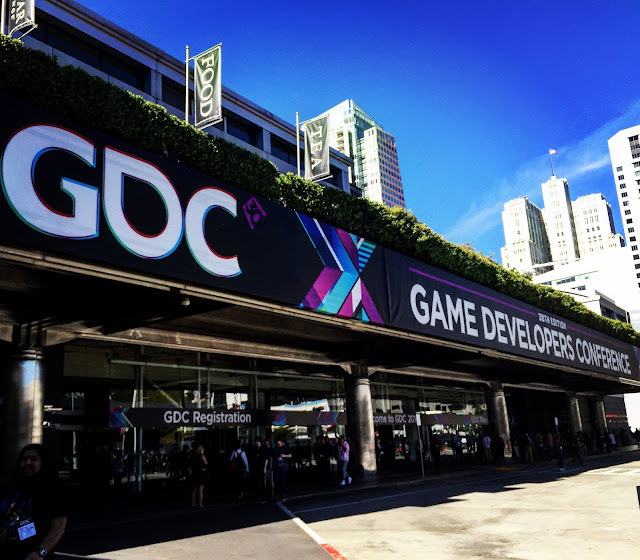 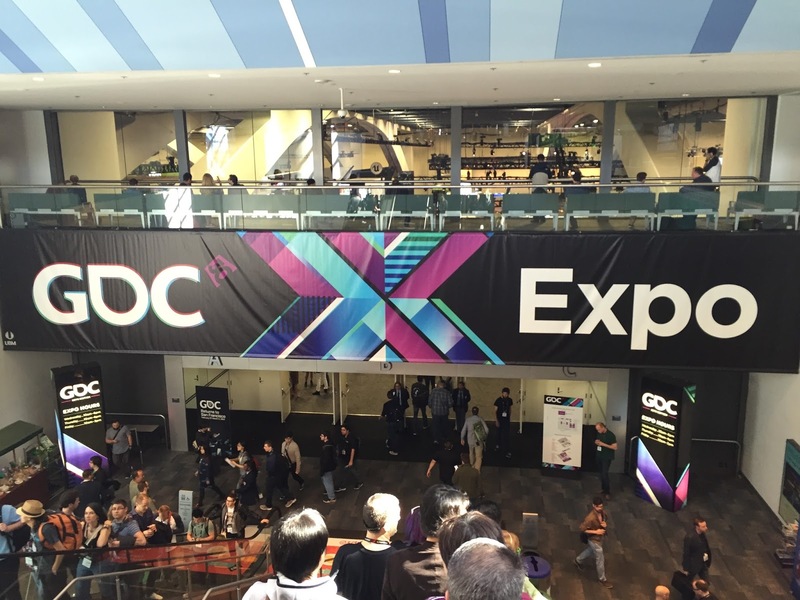 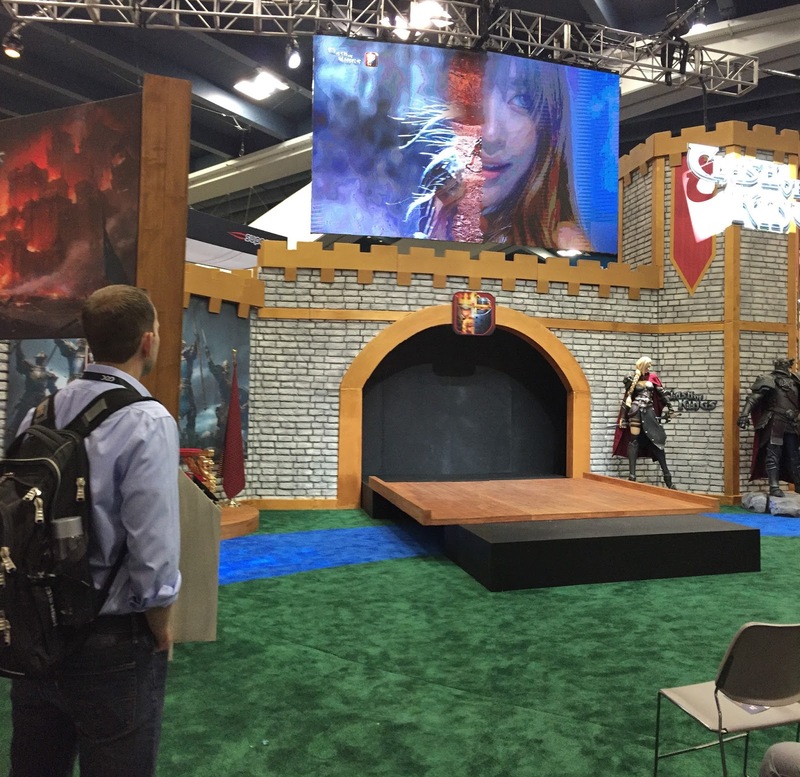 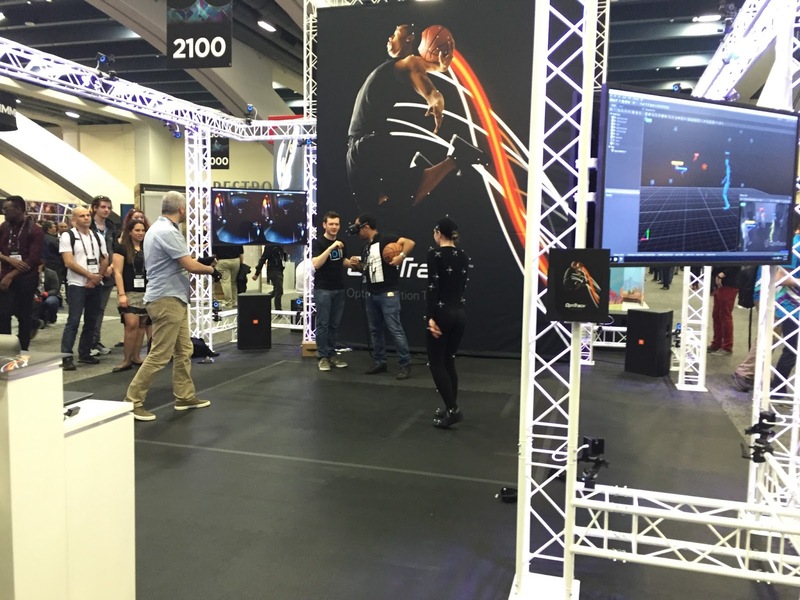 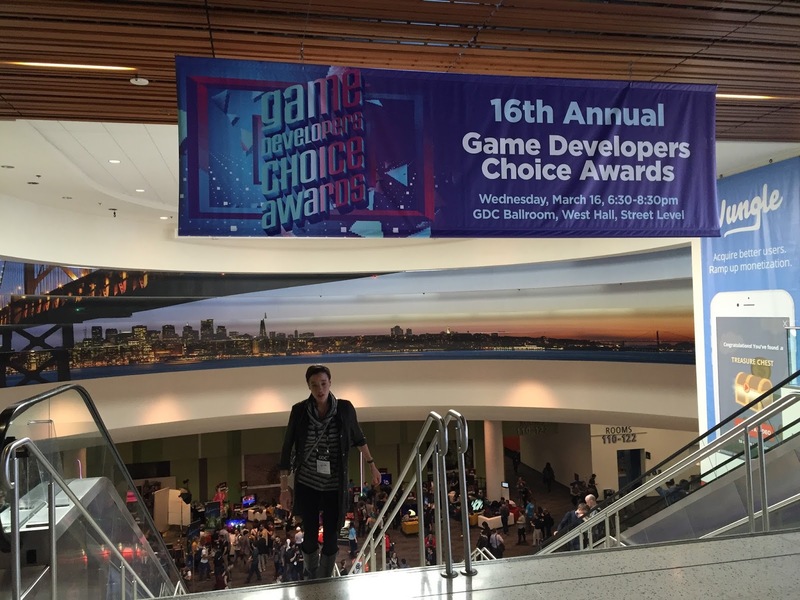 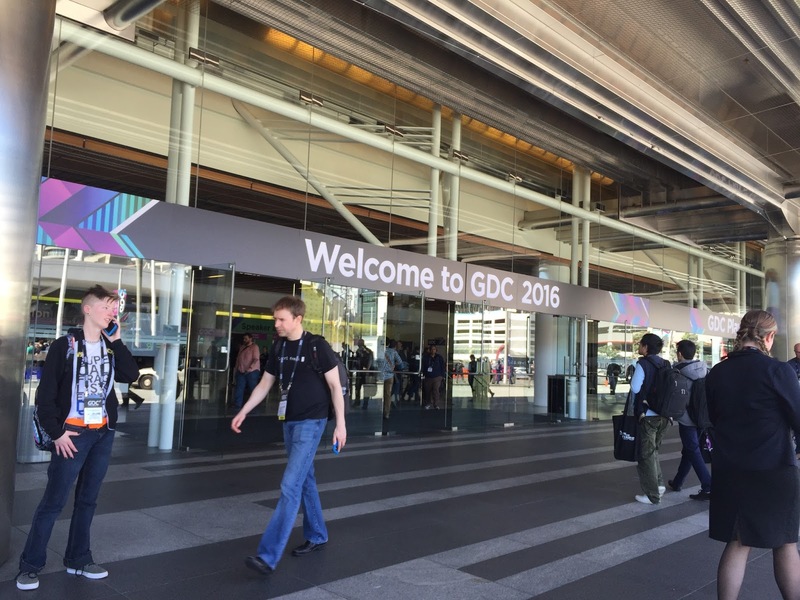 We felt GDC was less an extravaganza than last year. One reason was because of construction going on by the Moscone Center. 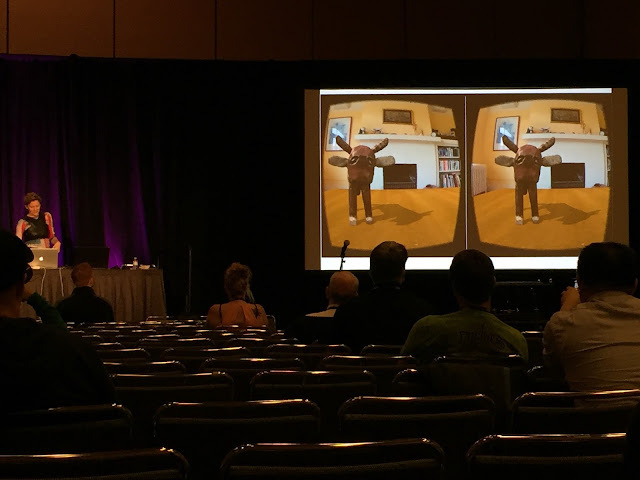 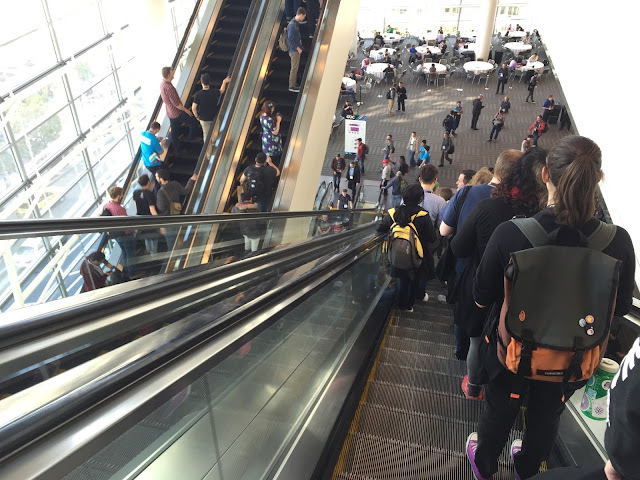 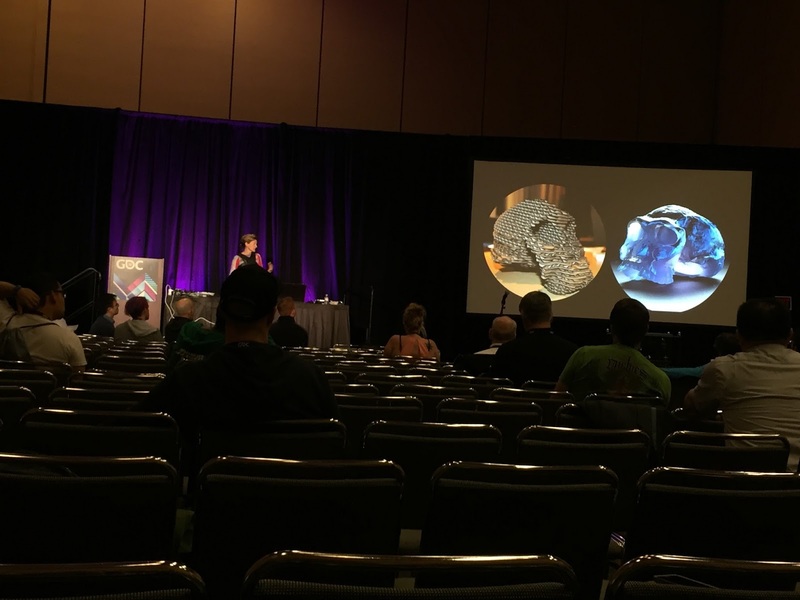 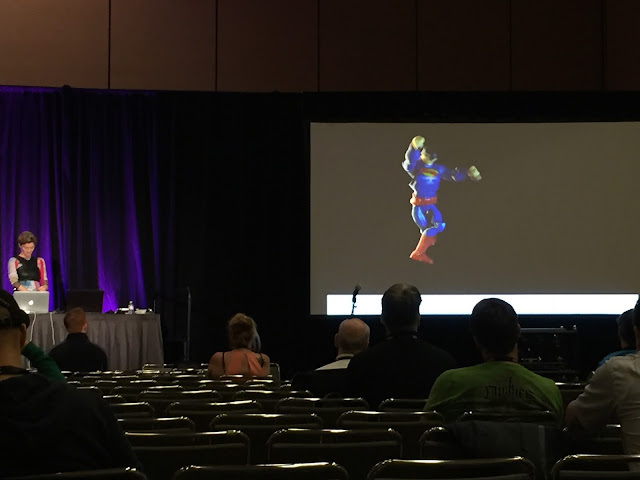 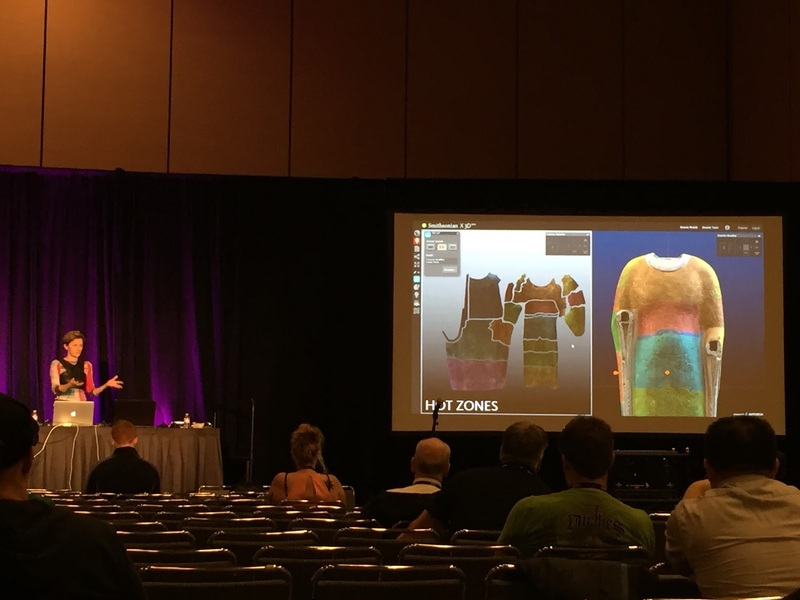 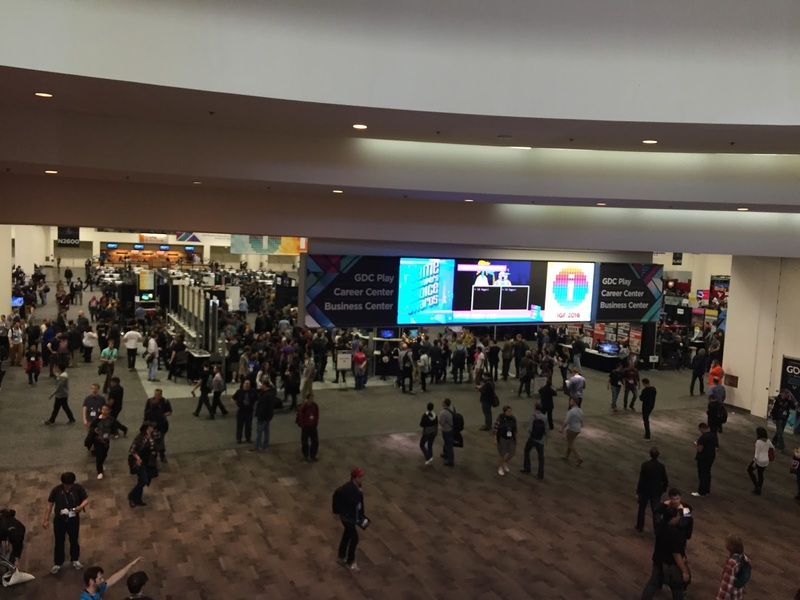 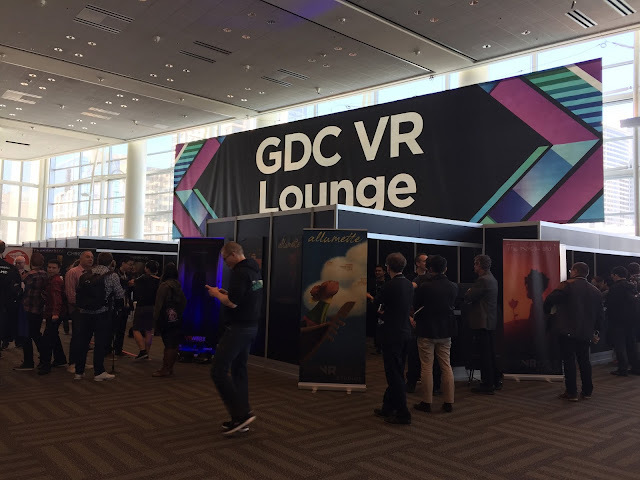 The attendees still felt GDC is going strong with rich subjects being covered by prestigious developers, artists and business professionals in the game space. We all know that VR is a hot topic this year. 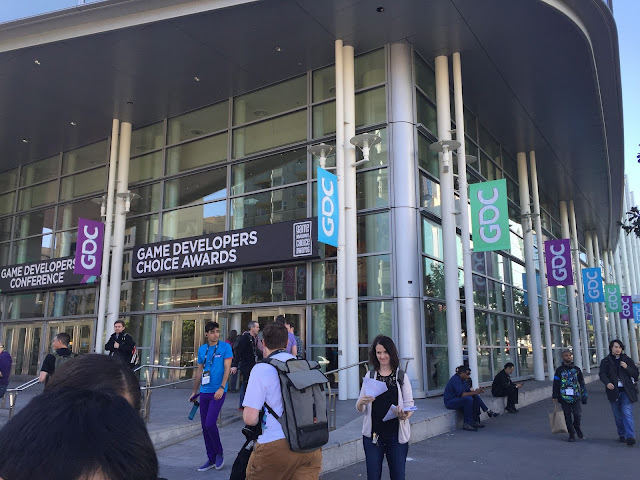 Enjoy some pictures from GDC.